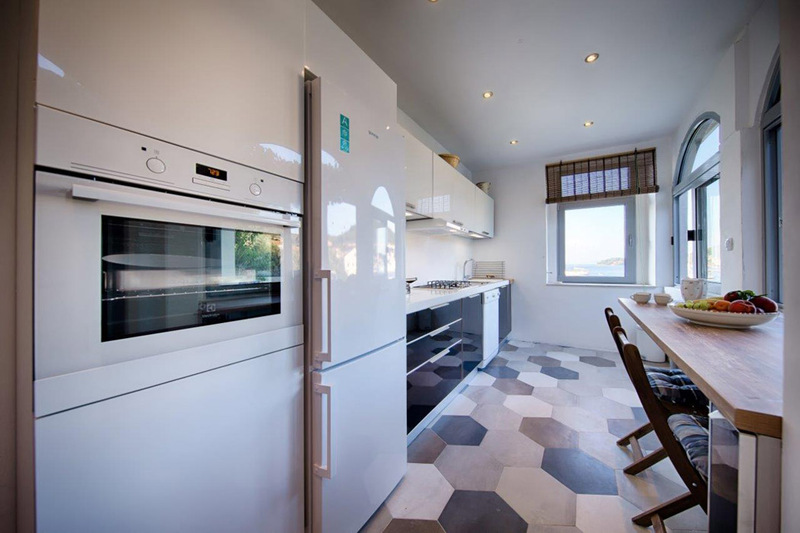 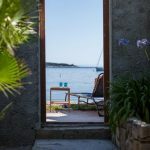 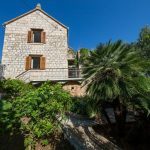 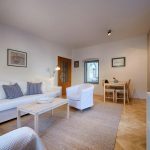 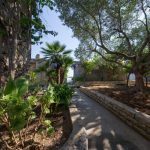 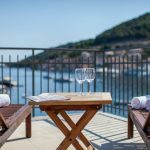 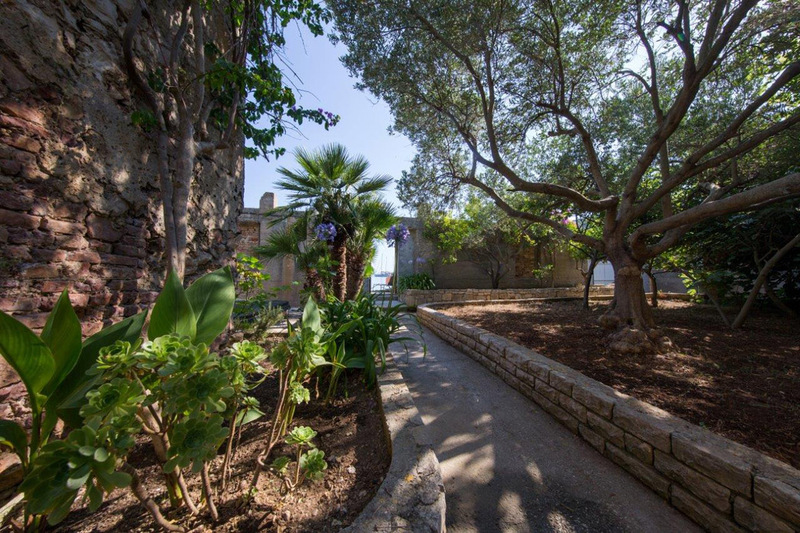 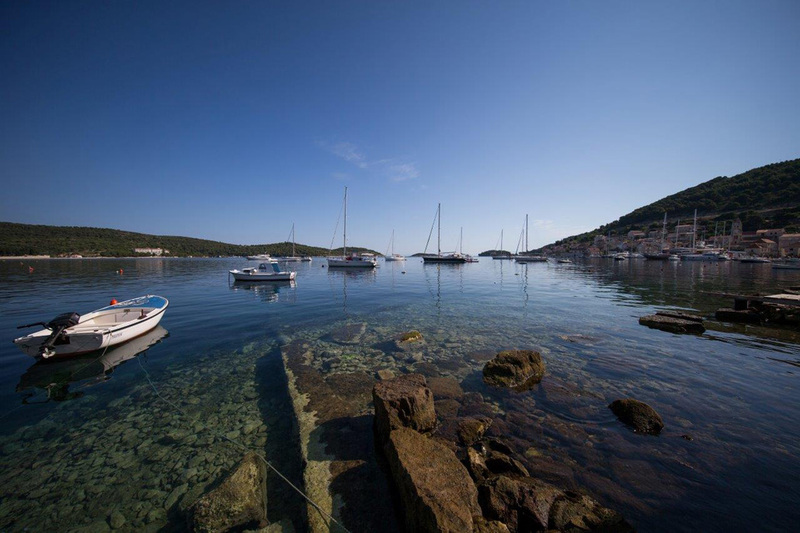 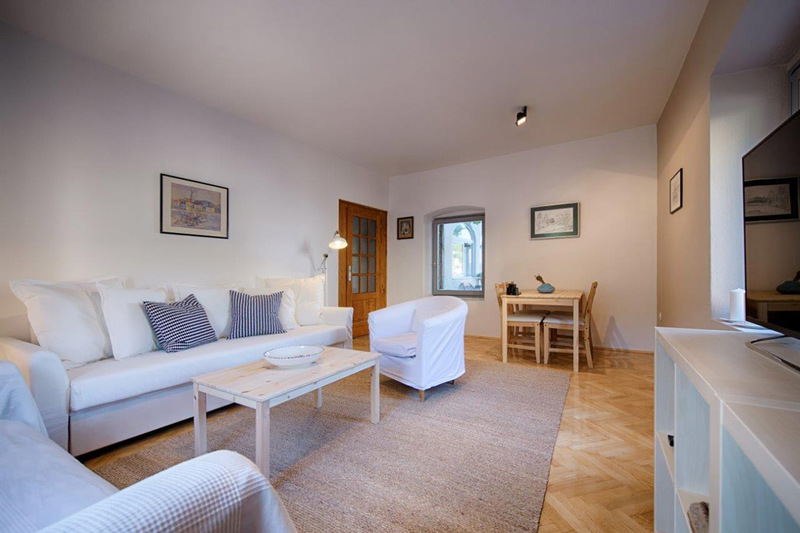 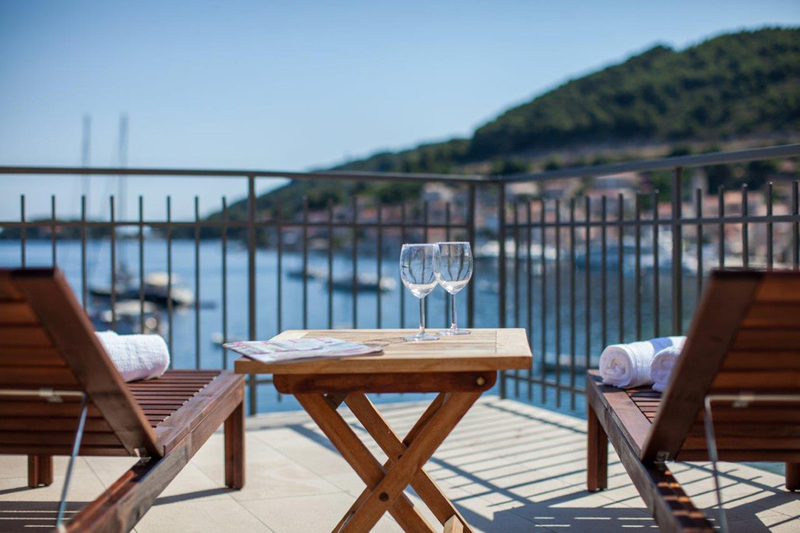 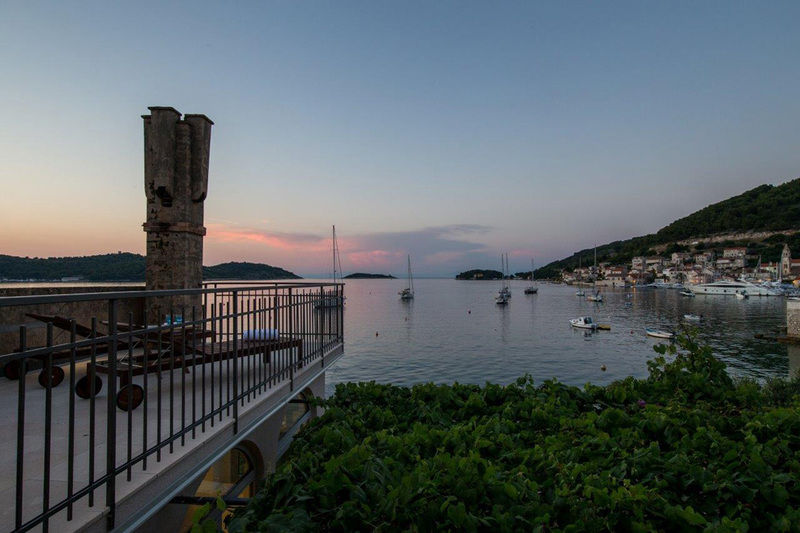 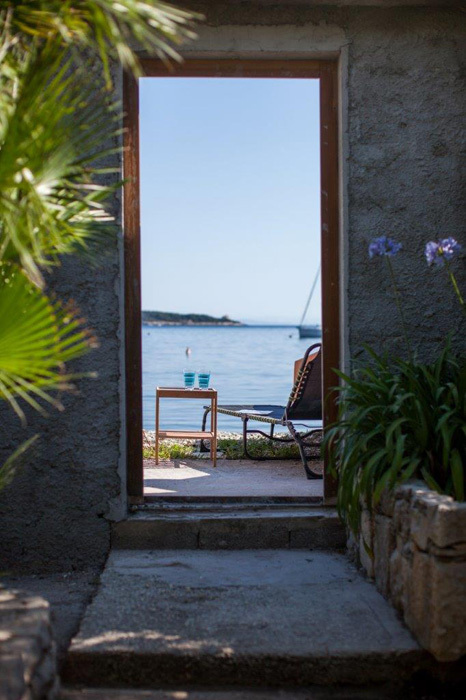 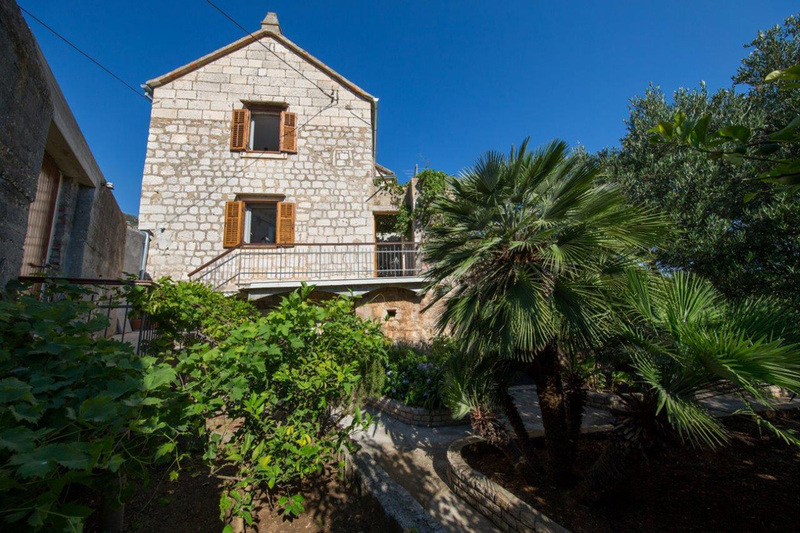 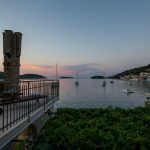 Charming two bedroom beachfront house is located in the old part of Vis town, Kut, occupies an exceptional position and offers spectacular panoramic views of the bay. 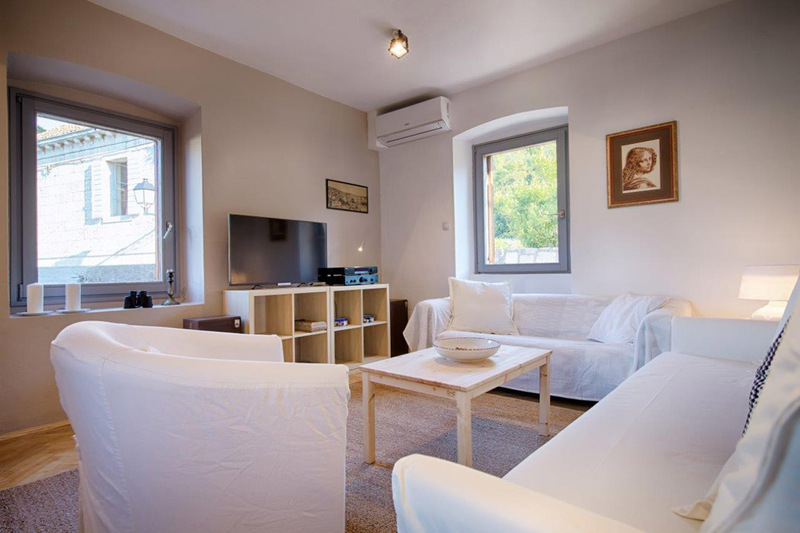 It is nicely furnished, with lot of character. 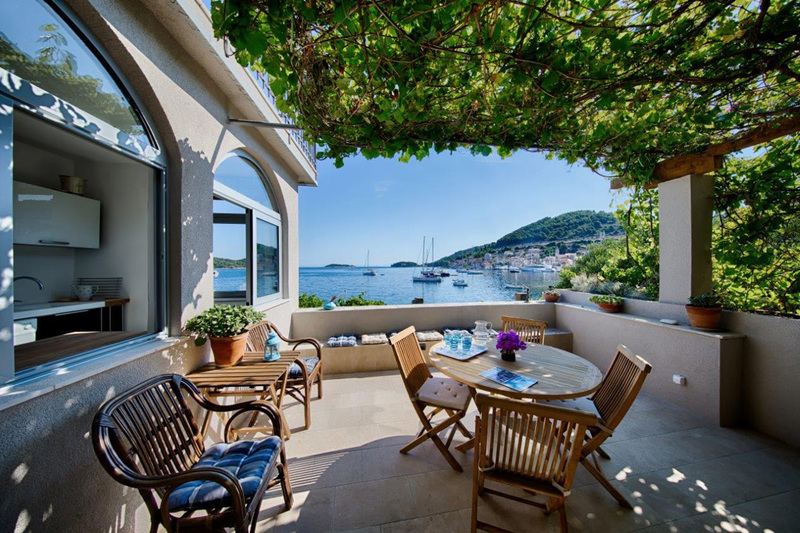 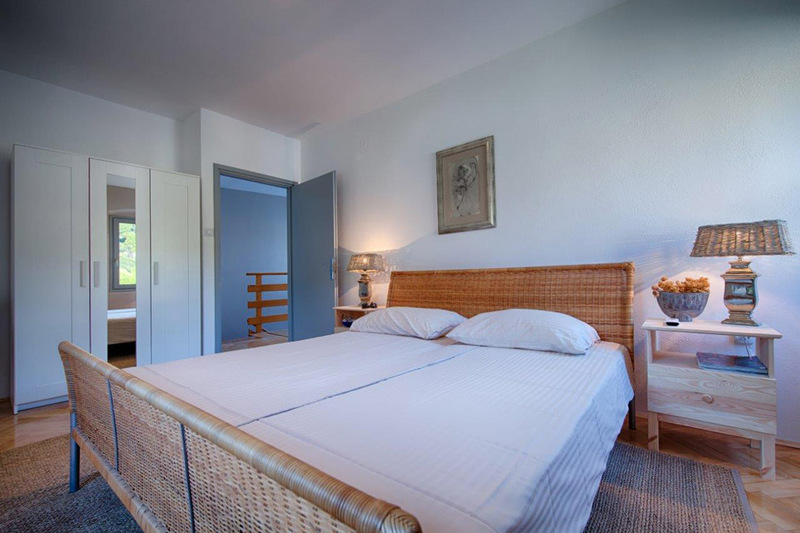 The house has a lovely Mediterranean garden which leads directly to the beach. 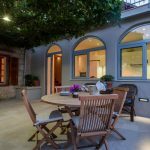 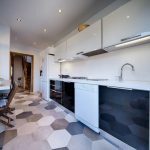 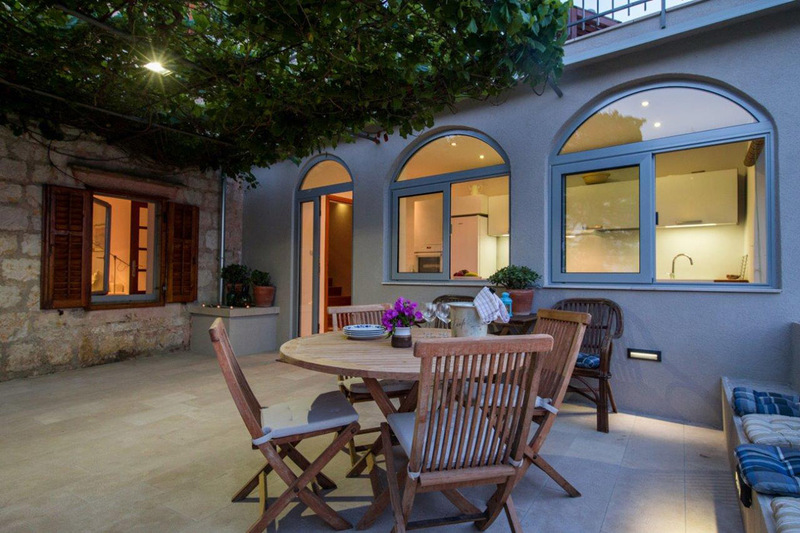 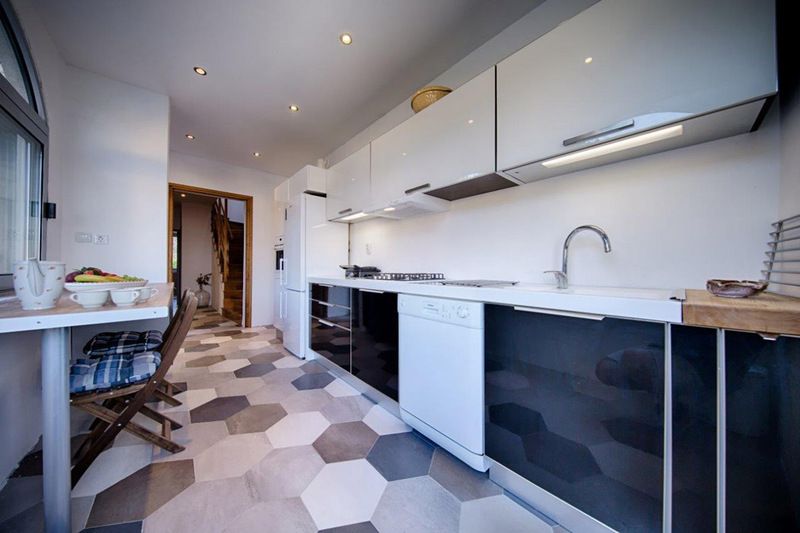 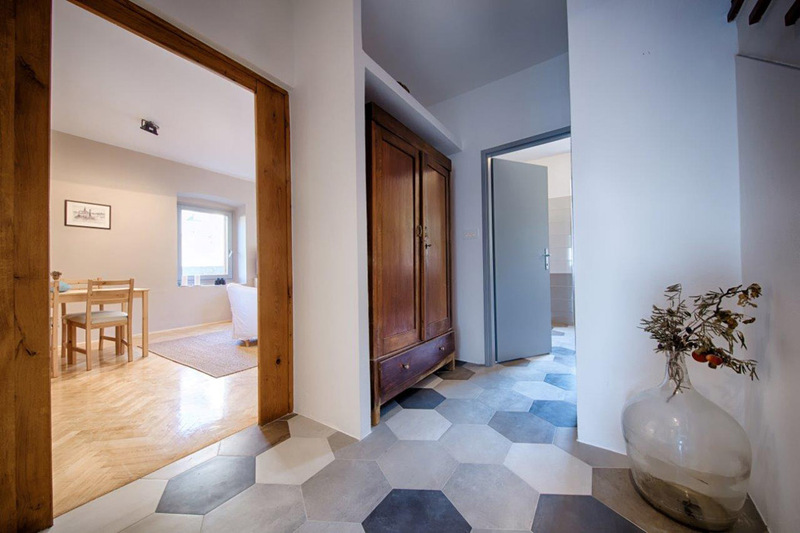 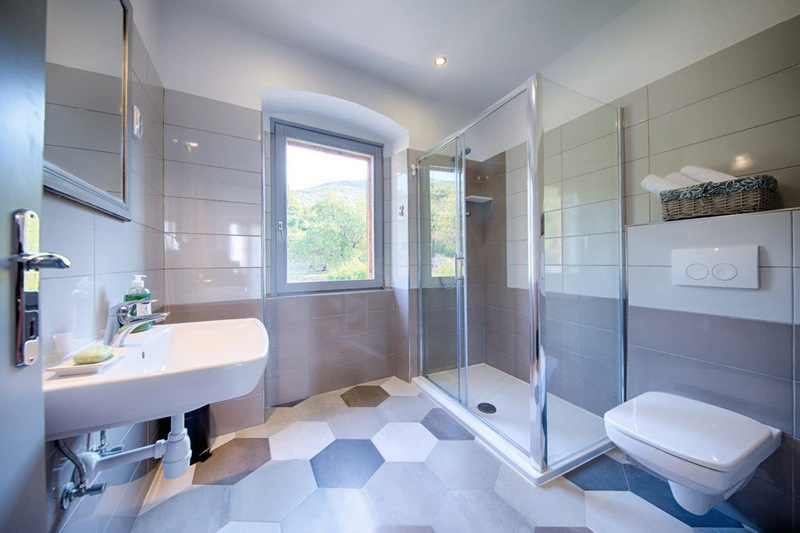 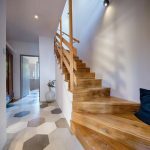 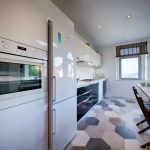 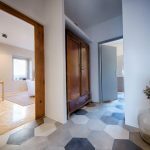 The house is accessed from a small street leading to the first floor area consisting of a living area and kitchen with a spacious terrace overlooking the bay of Vis. 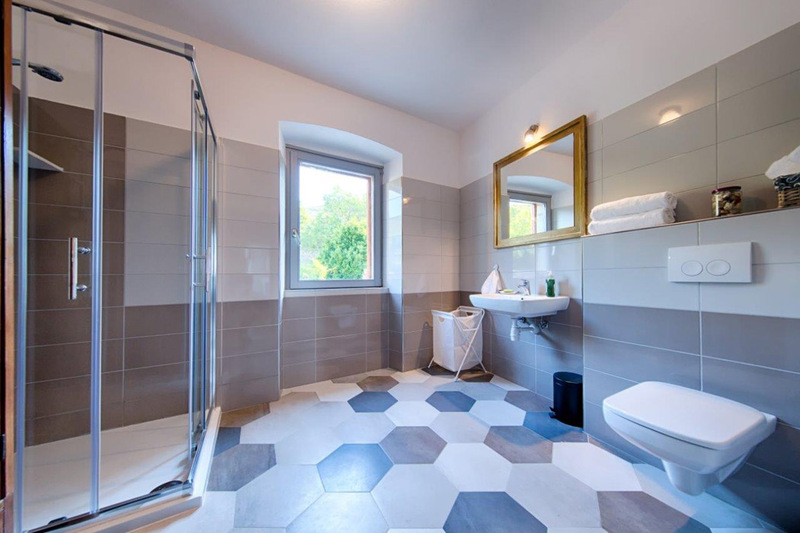 There is also a bathroom on the same floor. 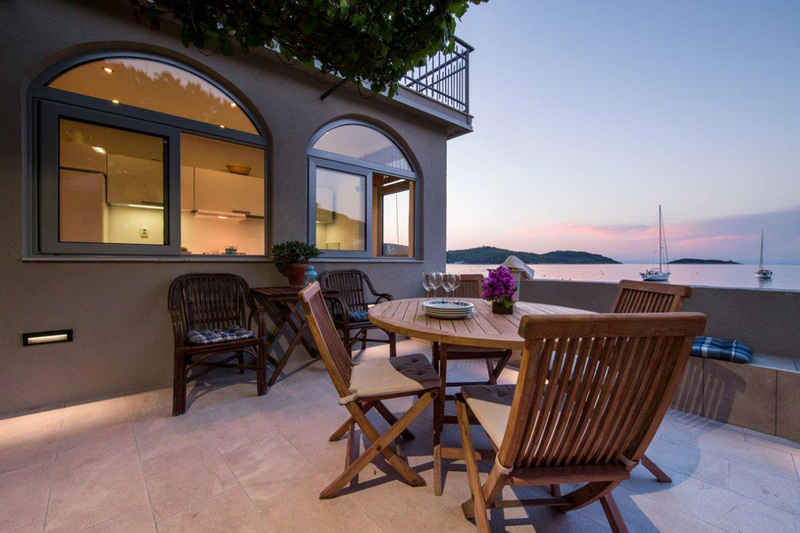 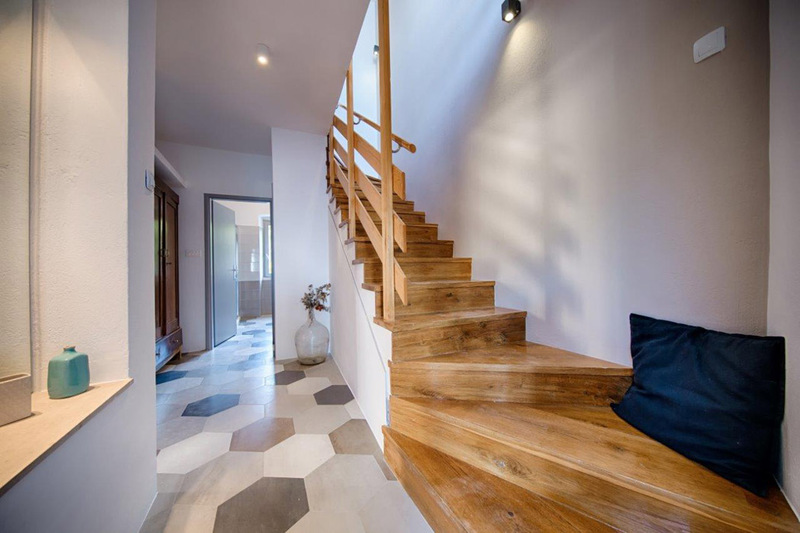 A staircase leads to the second floor with a double and a twin room, a bathroom and an upper terrace with beautiful sea views. 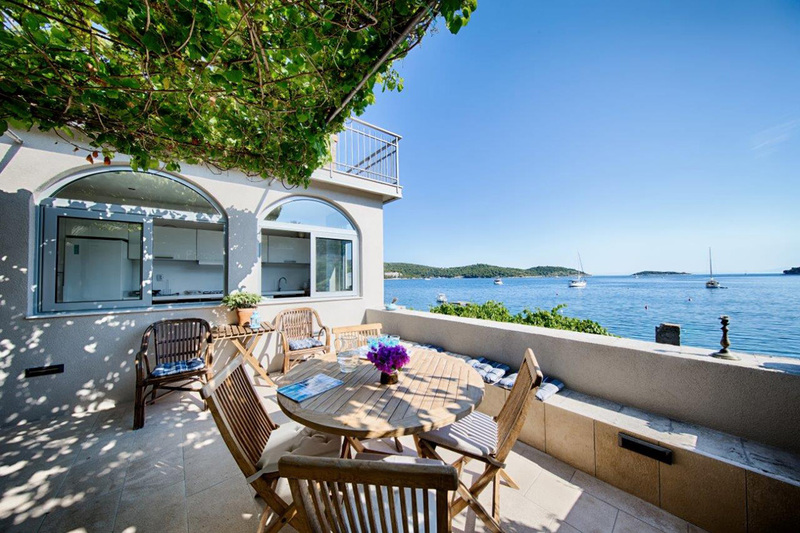 This property offers a private parking.